Tired of “civility” being cited to shut down campus debates? Irritated at the constant infringements on what you can say without getting hauled in front of a disciplinary board? 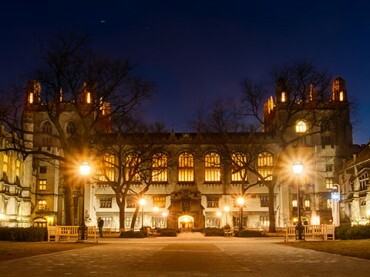 The University of Chicago may be the place for you. A committee established by the administration in July, “in light of recent events nationwide that have tested institutional commitments to free and open discourse,” just released a report affirming the school’s zero-tolerance policy on restricting speech. Of course, the ideas of different members of the University community will often and quite naturally conflict. But it is not the proper role of the University to attempt to shield individuals from ideas and opinions they find unwelcome, disagreeable, or even deeply offensive. Although the University greatly values civility, and although all members of the University community share in the responsibility for maintaining a climate of mutual respect, concerns about civility and mutual respect can never be used as a justification for closing off discussion of ideas, however offensive or disagreeable those ideas may be to some members of our community. But these are narrow exceptions to the general principle of freedom of expression, and it is vitally important that these exceptions never be used in a manner that is inconsistent with the University’s commitment to a completely free and open discussion of ideas. 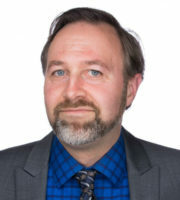 Although members of the University community are free to criticize and contest the views expressed on campus, and to criticize and contest speakers who are invited to express their views on campus, they may not obstruct or otherwise interfere with the freedom of others to express views they reject or even loathe. The committee is chaired by law professor Geoffrey Stone, who has written two books on free speech.